Because He lives, He can never be confined to mere human understanding. death couldn’t beat him – the grave couldn’t hold him. We can’t outlive Him – we can’t live without Him. nothing can be the same. when we least expect it, when we’ve lost all hope – He is at work. Join the GraceCity Church community for Good Friday and Easter Services this week – you will be so welcome! Good Friday – Join us Friday, April 19th at 7:00pm at Digital Harbor High School (1100 Covington St. 21230) . As we gather clergy and community from all over Baltimore City to take part in worship as Jesus final 7 words on the cross are shared. Invite your friends. All are Welcome! 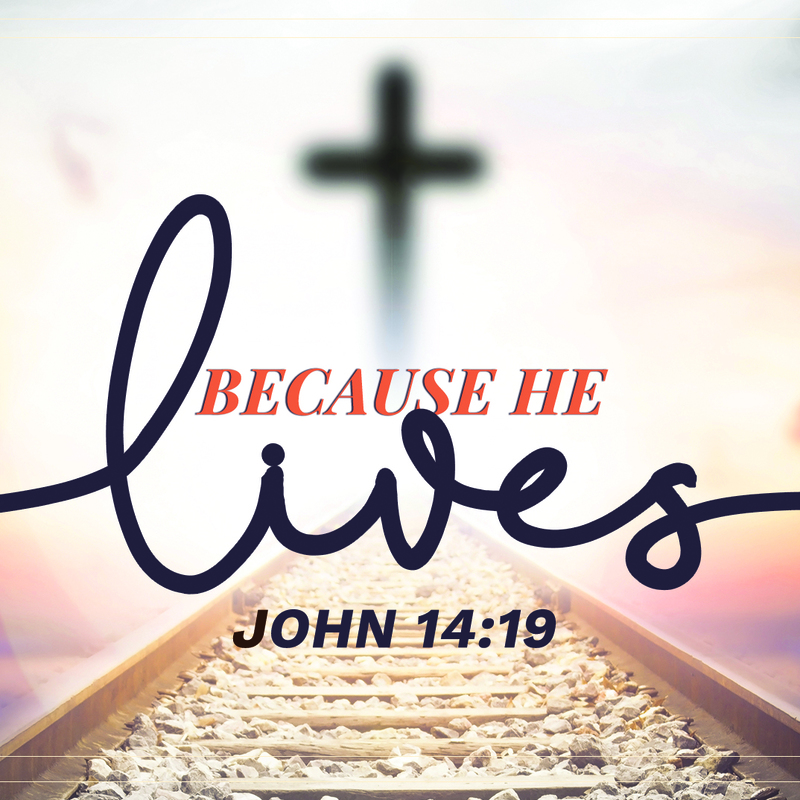 Easter Sunday – Service at 10:00am on April 21, 2019. We meet at Digital Harbor High School (1100 Covington St. 21230) We also offer a magnificent Sunday school for ages birth to 5th grade at 10:00am. All are welcomed to celebrate the resurrection at our diverse church who’s mission is by the grace of Jesus Christ reconciling people to God and one another. Prepare for Easter with this one week bible study.